Trust Schmidt Plumbing Pty Ltd to repair your leaking and burst pipes to the highest standards. We provide our services throughout Melbourne South Eastern Suburbs, Wantirna South and Glen Waverley. 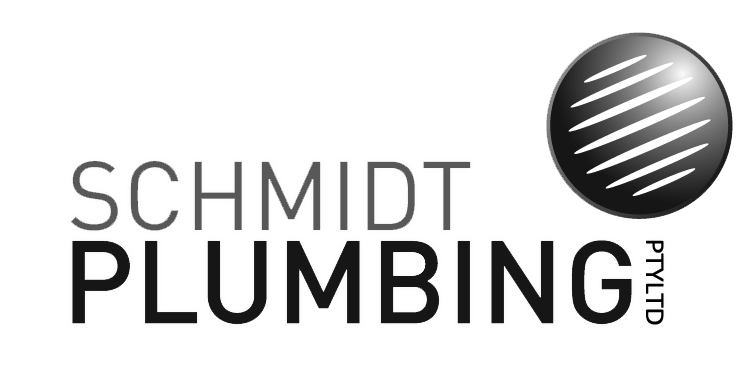 At Schmidt Plumbing Pty Ltd, we understand that there is no appropriate time for plumbing emergencies to occur. 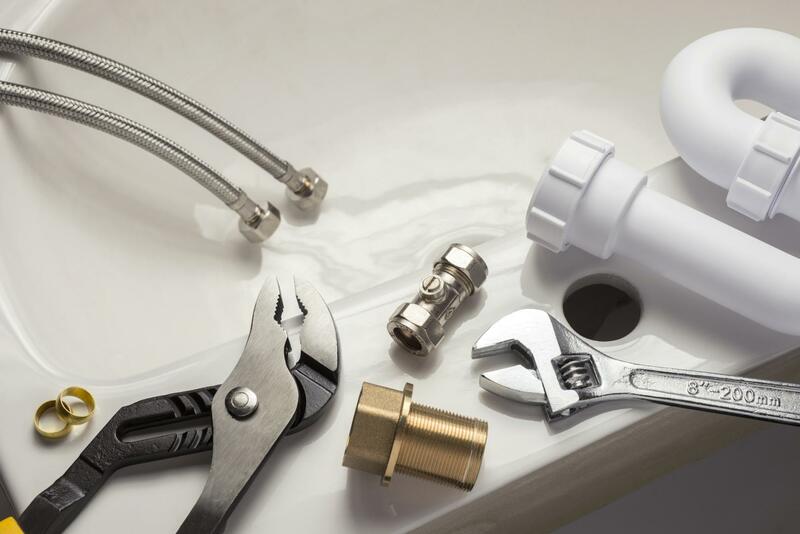 Whether you have a burst pipe or water leakage, our plumbing specialists fix it immediately. We are available 24 hours a day, 7 days a week to ensure complete customer satisfaction. 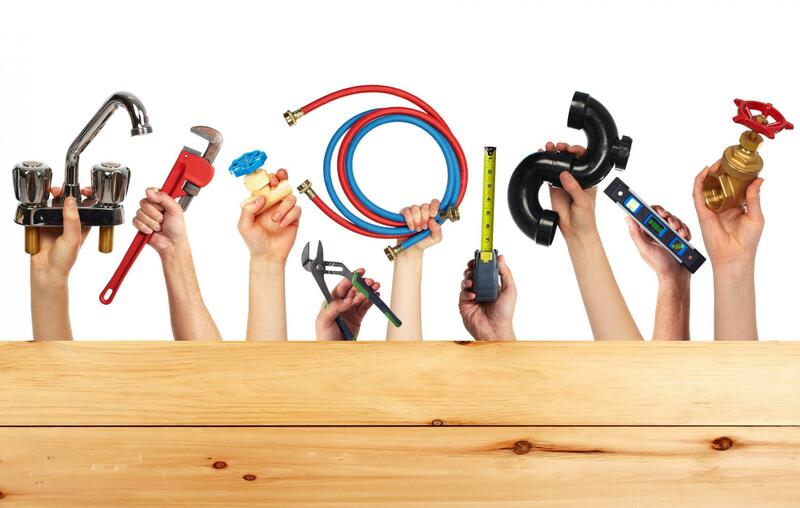 No matter what your plumbing problem, we promise outstanding services. Water pipes burst due to many reasons including tree roots, wear and tear and deterioration. Burst pipes cause flooding and additionally weaken building materials. To avoid these dangers and to protect your home from further damage, get in touch with Schmidt Plumbing Pty Ltd.
We have extensive years experience in repairing and replacing burst pipes. Count on our expertise.